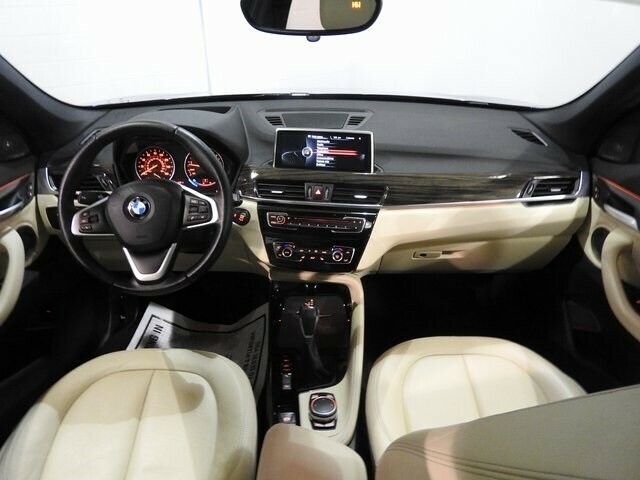 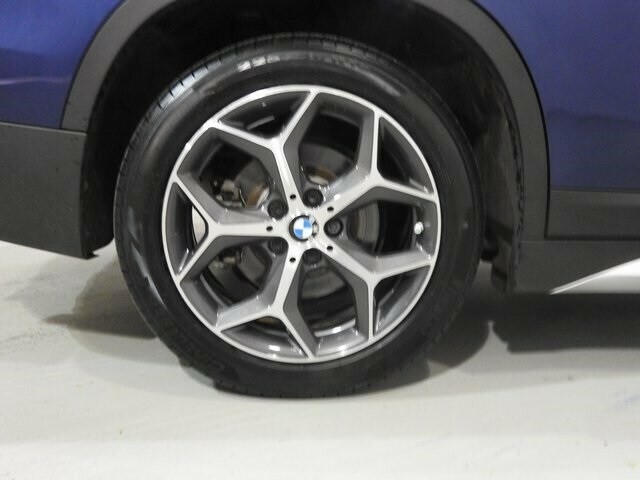 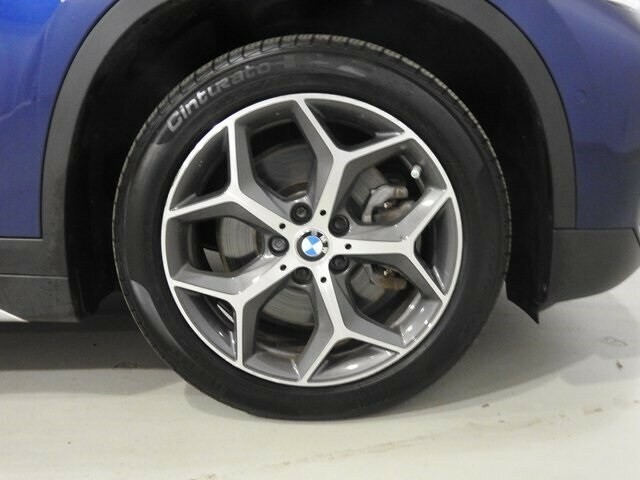 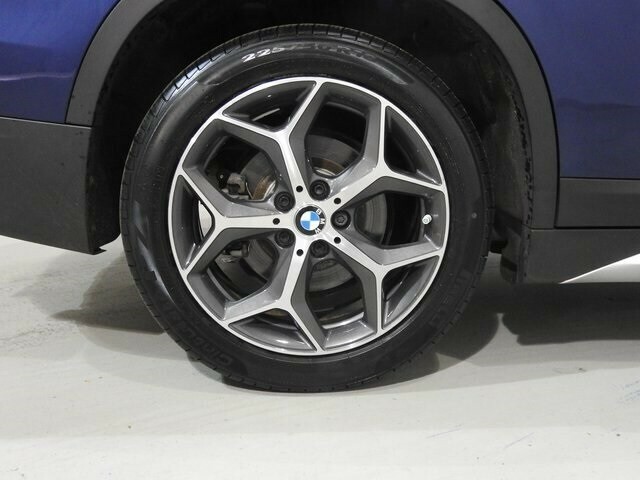 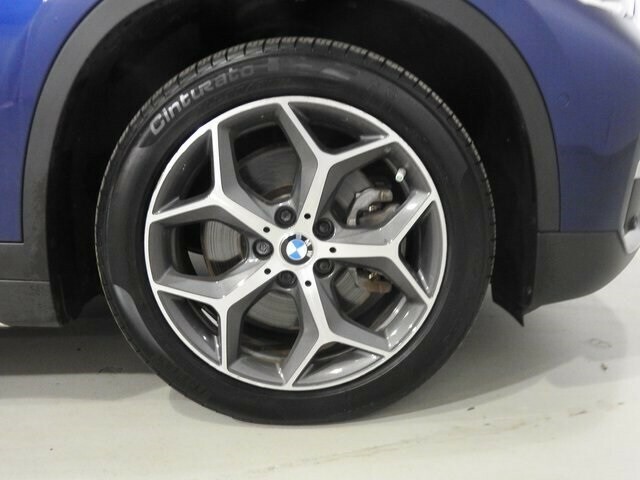 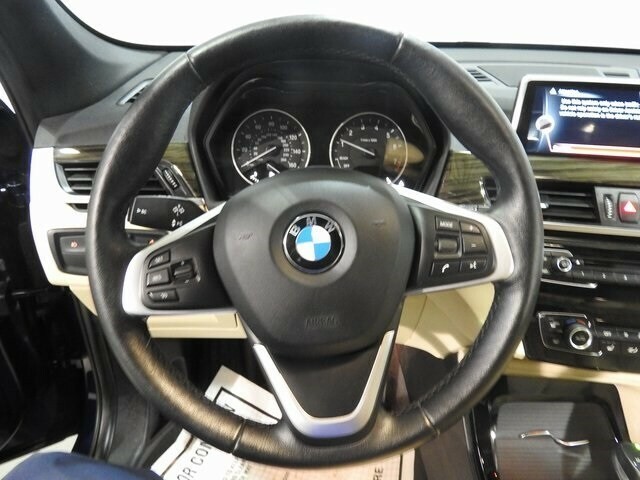 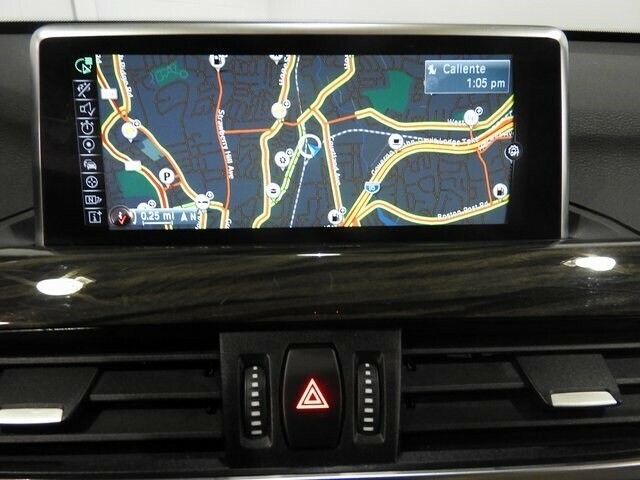 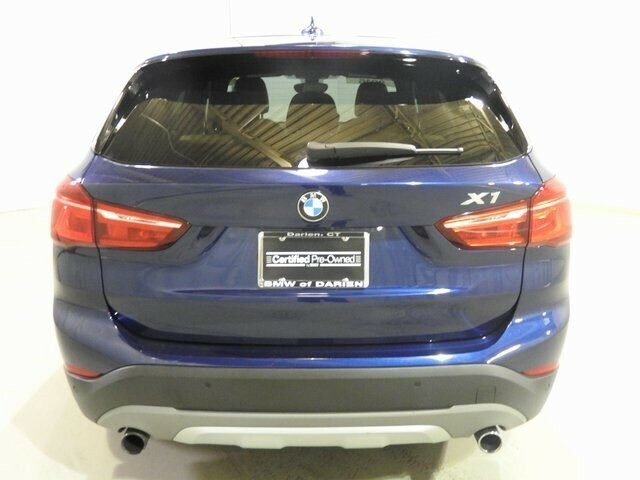 NEW STYLE, LARGER X1, BMW Certified! 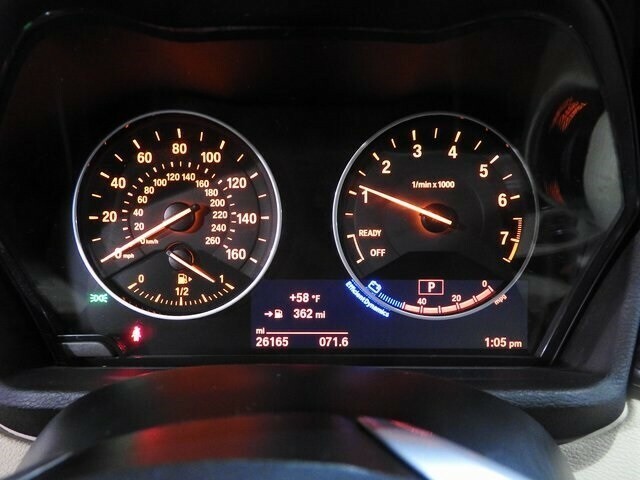 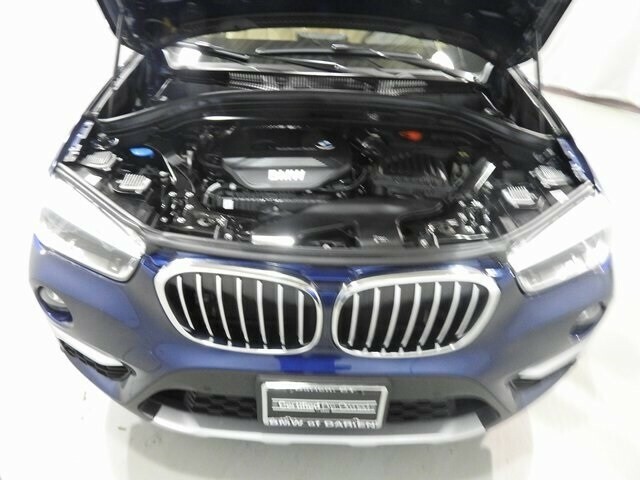 This local;, one owner X1 xDrive28i was originally sold and serviced here. 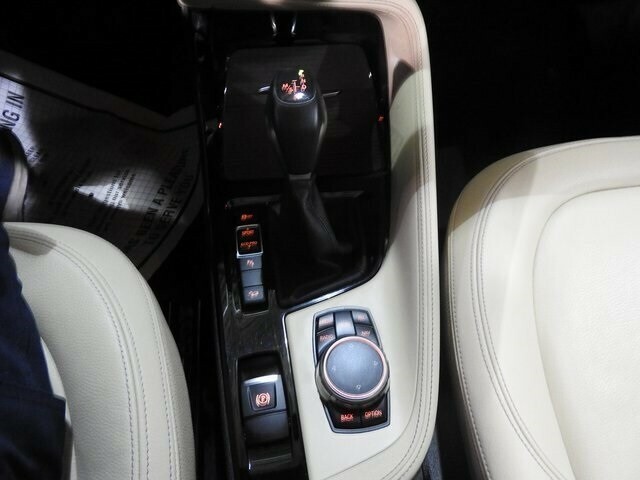 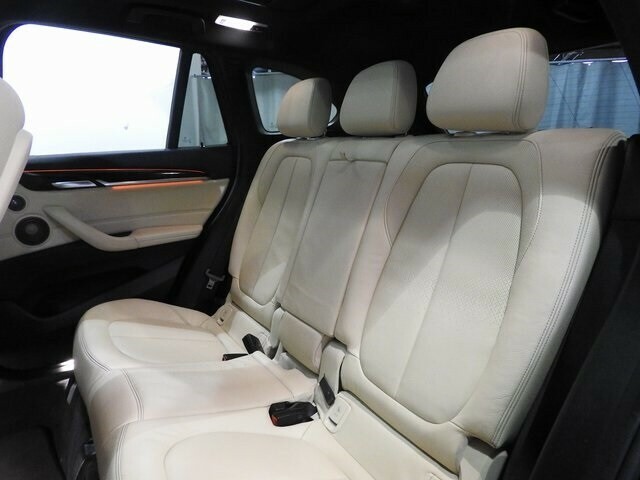 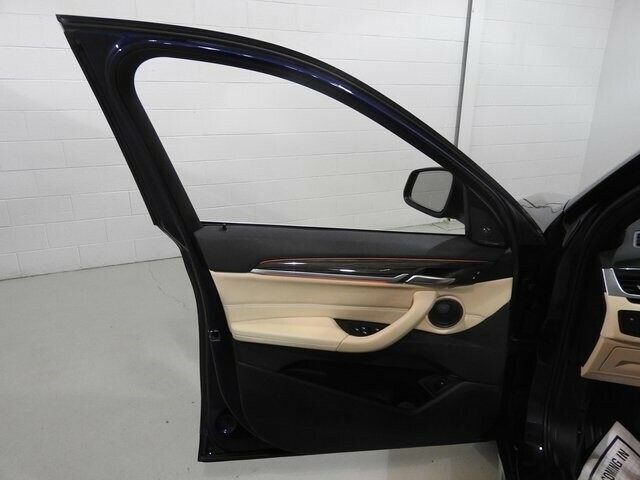 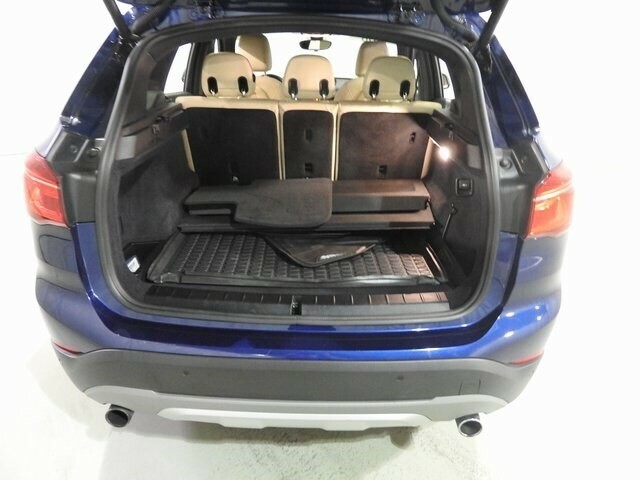 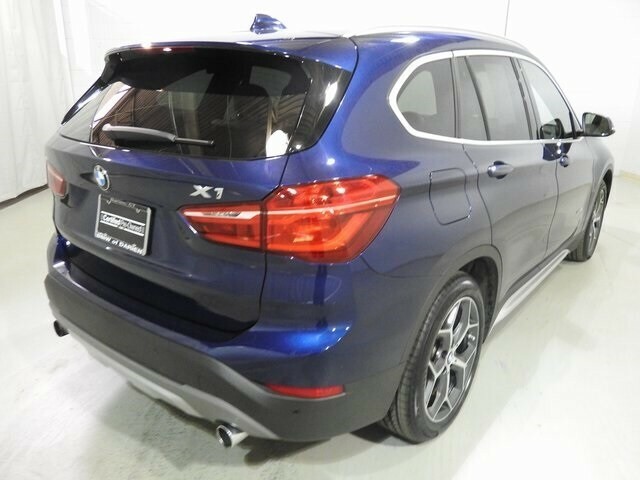 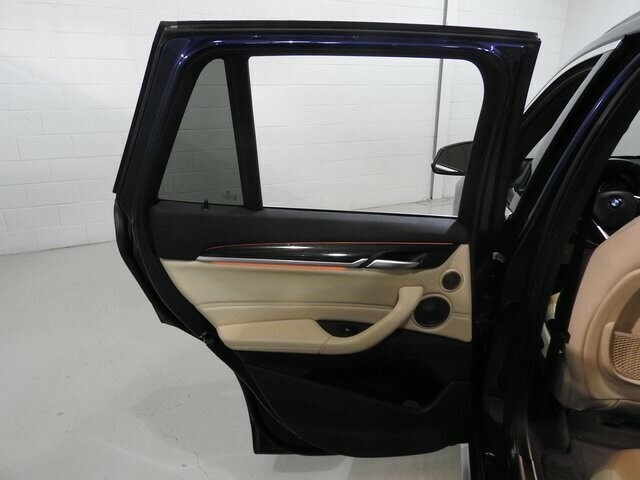 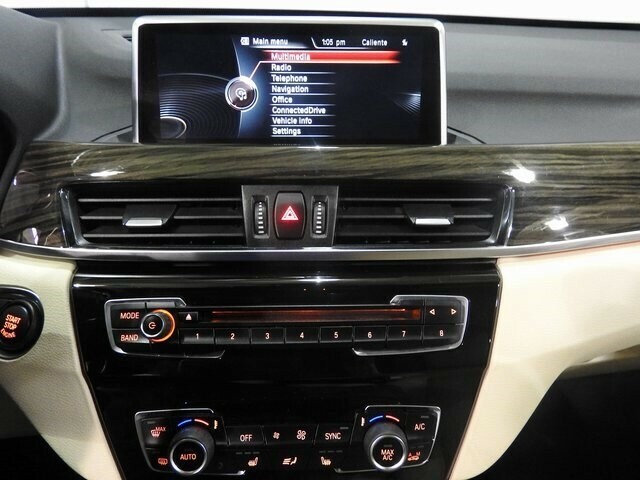 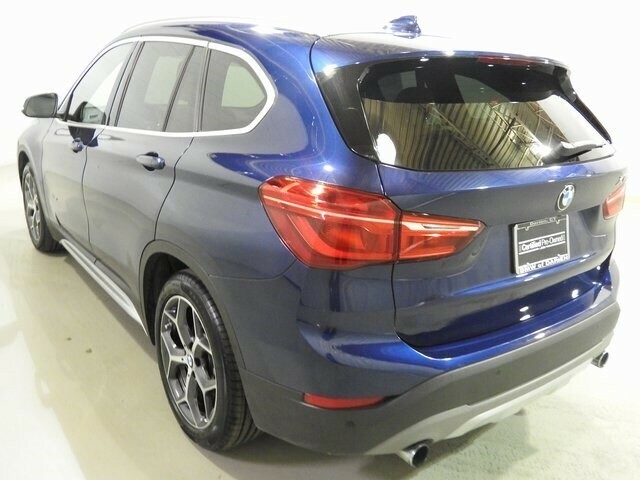 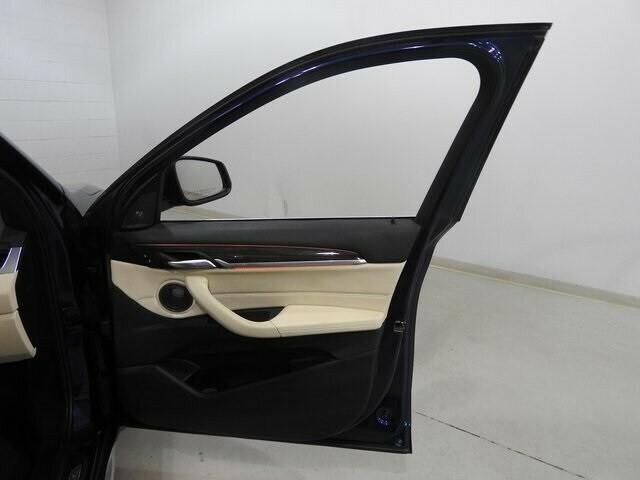 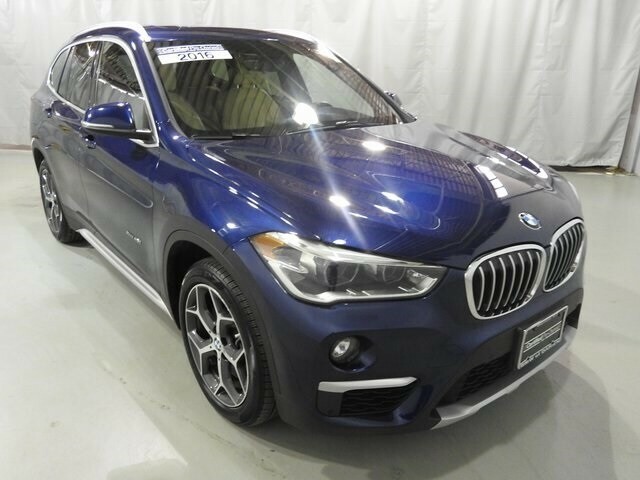 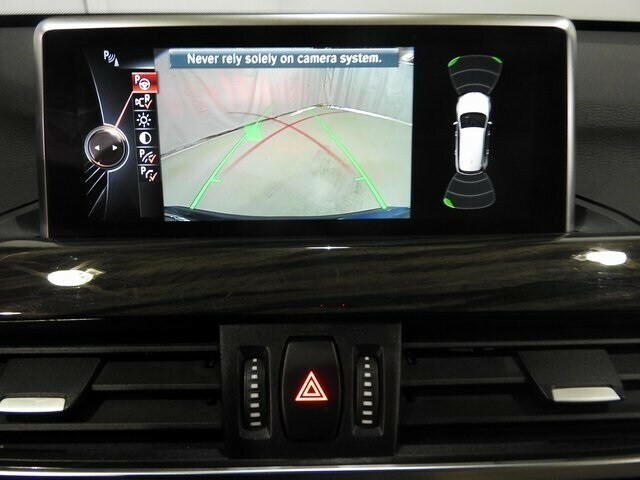 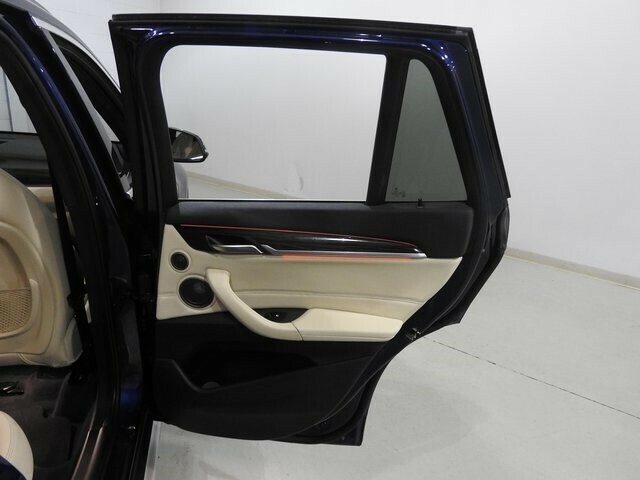 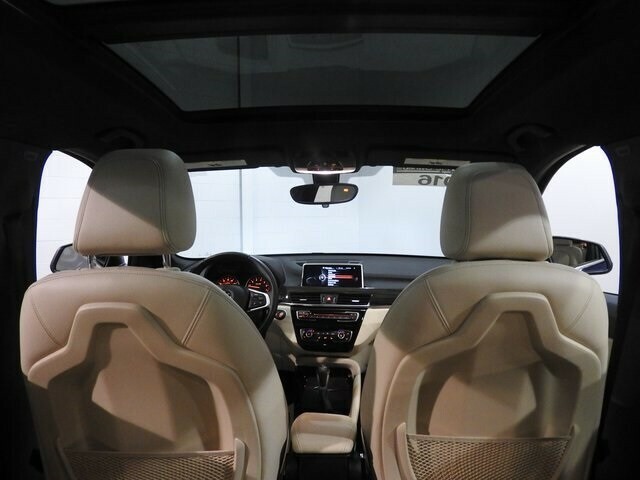 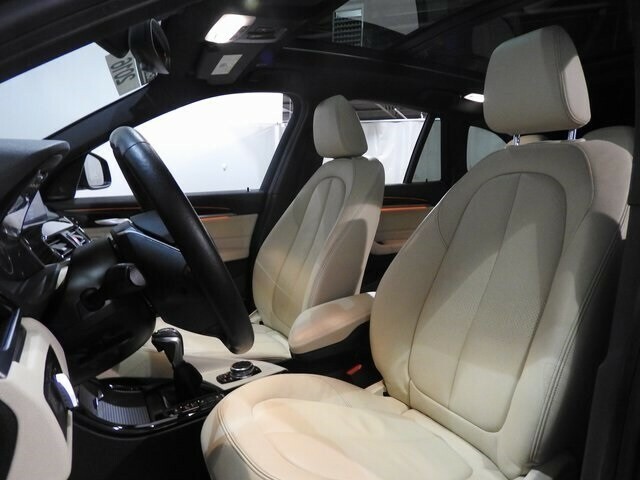 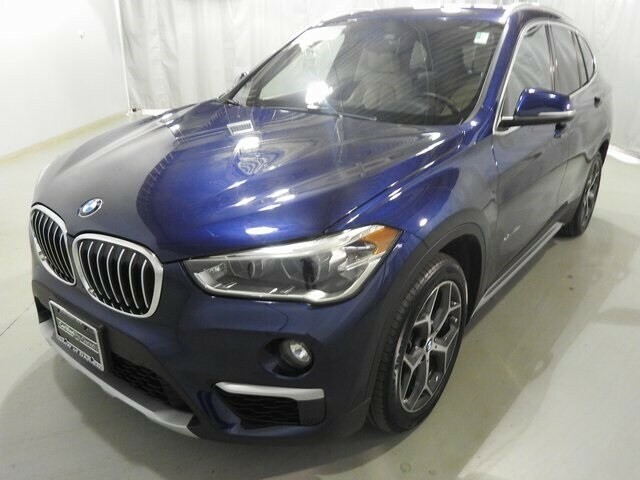 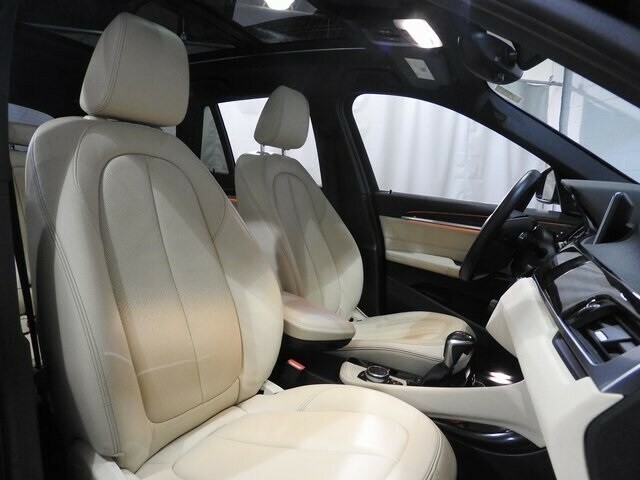 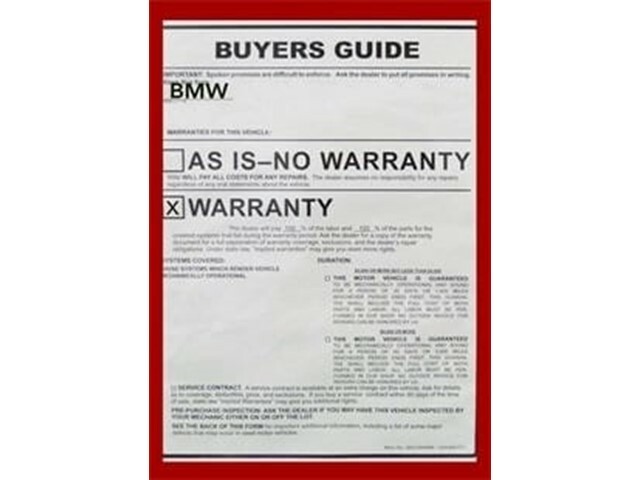 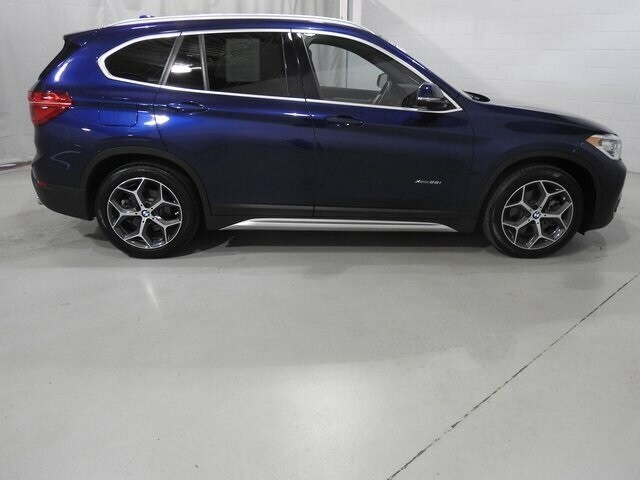 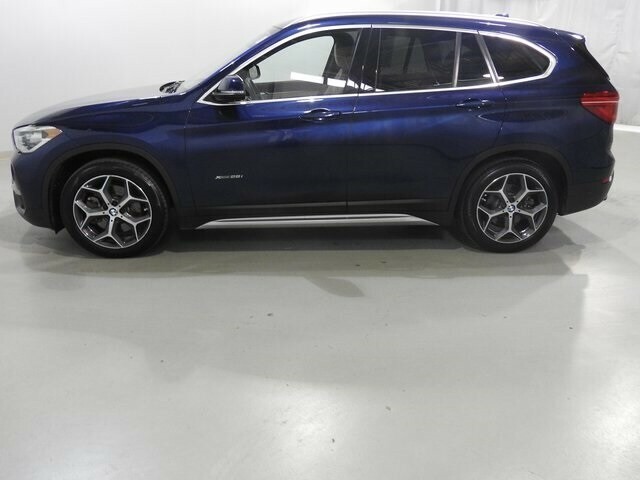 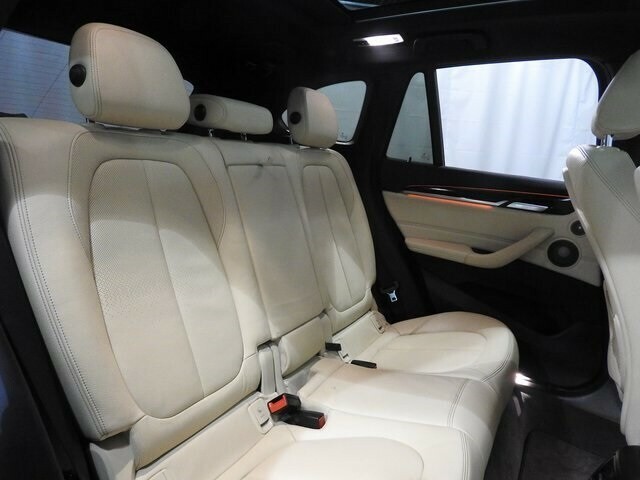 Now reconditioned, checked, and qualifies for extended warranty and BMW financing programs - included!Extremely well equipped X-Line version with additional Driving Assistance, Cold Weather, Luxury and Technology Packages - loaded! 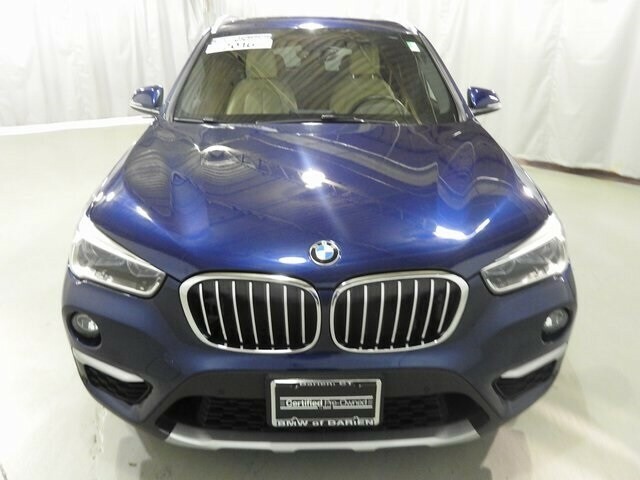 !Priced right and won't last, don't miss it!Come see and drive this car at Fairfield County Weekly's "Best Foreign Dealership" two years running!